A special interview with Amanda Nelson of Ringlead! Let’s face it – as marketers, we’re all writers. Whether it’s a press release, an email, website copy, a report, or a white paper – writing has become a part of our day-to-day responsibilities. But, just like any skill, writing doesn’t get better without instruction and practice. That’s why starting June 11, you can learn from over a dozen of the best and brightest instructors in the world at MarketingProfs Marketing Writing Bootcamp. You’ll get tons of great writing tips, new techniques for enhancing your writing style, and will learn to write with a relentless focus on your audience. 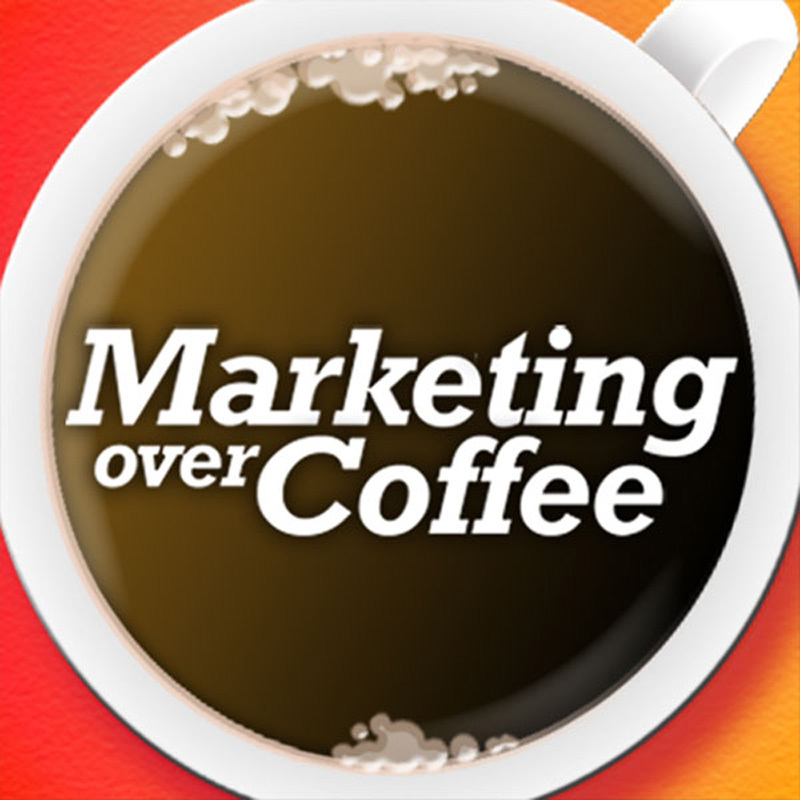 As a special offer to Marketing Over Coffee listeners, visit http://mprofs.com/coffee and use promo code COFFEE when you enroll to save $200 on Marketing writing bootcamp. Plus, you’ll get over $1,000 worth of Marketing Profs seminars, classes, and video tutorials, free – just for registering!